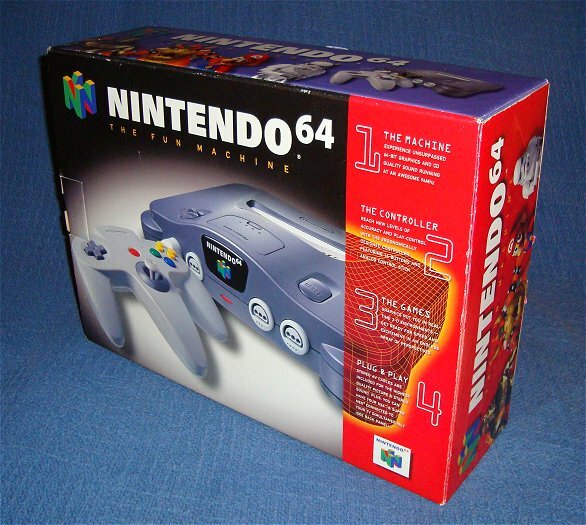 B.T.- The first video game gift that I can remember for Christmas is getting the Nintendo 64 which I shared equally with my older brother Bart. I remember playing pilot wings a lot and watching Bart play Super Mario 64 before our copy was lost. But I don’t remember If we got the game the year it launched or if we got it a year or two later. I say this because I know we got Mario Kart 64, Goldeneye 007, and Ocarina of Time all around the same time, least as best as I can remember anyways. B.T.- I’m not sure I have a favorite as I enjoyed each game gift equally. 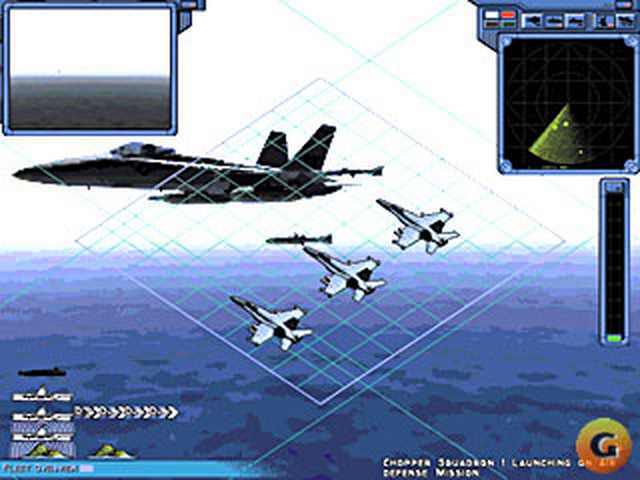 One of which I cherished was the BattleTanx: Global Assault which I played extensively. 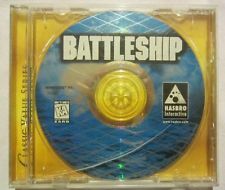 Another I remember getting was a PC Game called Battleship by Hasbro Interactive. I still have the game disc in question. Along with a box of nerds (and I don’t mean a single box mind you I mean a warehouse box that had 32+ nerds boxes) I played the battleship game for hours at a time, while everyone else was sleeping. I remember that this game had an original game mode, the kind we all have played on as kids. 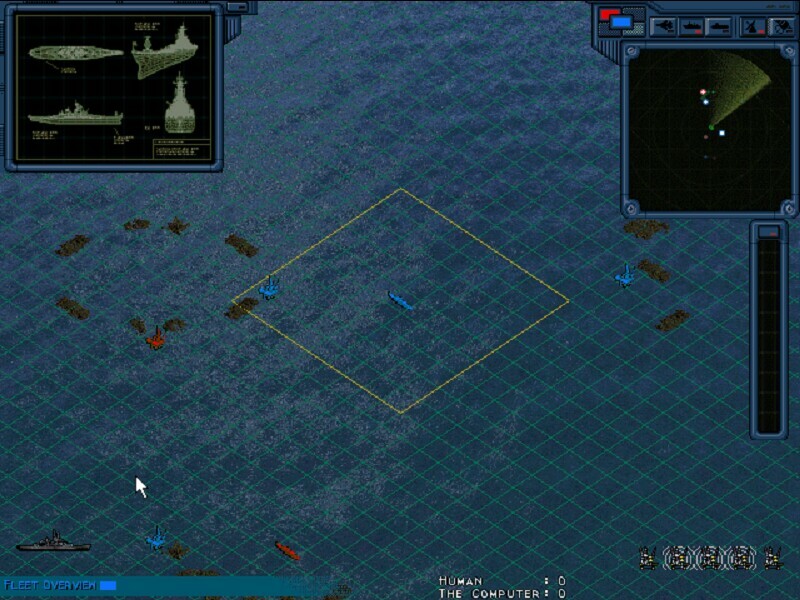 As well as a game mode that was unique, you still were hunting down an enemy fleet but it was in a turn-based strategic 3d game where you could have up to 3 fleets hunting down a variety of enemy ships. B.T.- Yes, yes I do. I have added them or other events into hobby games in the past. And I like them in stories as well as games because it brings the story a little closer to believable, as it is relateable. B.T.- I haven’t played any game to my knowledge that was based off it, but I have played both Kingdom Hearts 2 and World of Warcraft of which I like both the winter holiday season/area of those games. I have also played one the old Batman Nintendo games that started out at the Christmas event of lighting the tree (from the movie) which was where the penguin “protected” the citizens…But out side of that there wasn’t many other memorable events or games. 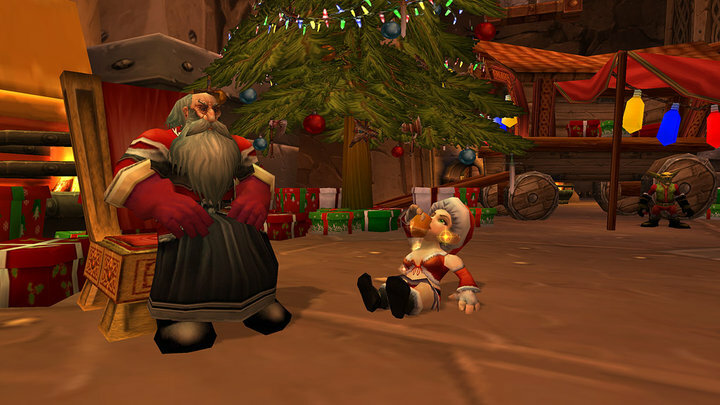 5) Q- If you answered no in the last question then what’s your favorite in-game story relating to Christmas? Was it an in-game event written for the game or was it something you started/made? 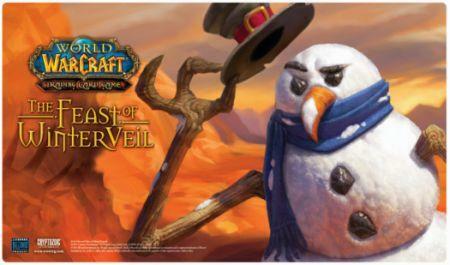 Well for me I think it would have been the year in World of Warcraft, back when the guild on there was small and I was able to give enchantments as well as items and gold to fellow guild members. Though I mostly gave out gold it was in the spirit of Christmas of which I thoroughly enjoy. 6) Q?- SHhhhhhhhhh it’s a secret to everybody…? B.T.- It’s not that much of a secret to everyone that I like Events, I like holidays and I like celebrating the past. I guess that’s why I like history and am a major proponent of the old adage “You can’t understand the Future if you don’t understand the Past.” But even I enjoy somethings that are new its just we shouldn’t shrug off, forget or throw out the old. 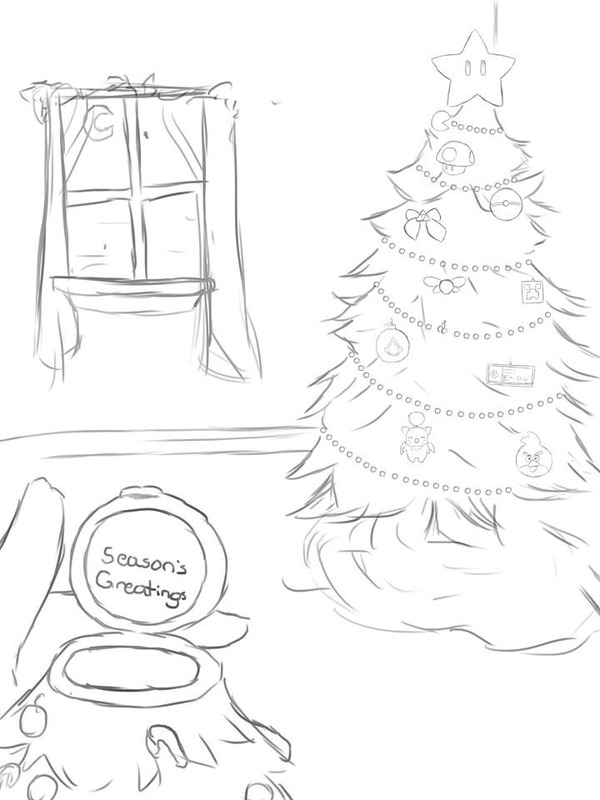 Hope you all have a happy holiday, and a lovely winter season! I got a N64 for my 8th birthday. It was cool. 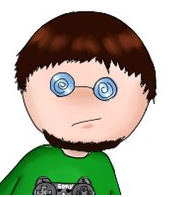 I remember getting New Super Mario Bros. Wii for the Christmas of 2010, and it had influenced my drawing style dramatically. I loved playing it with my family. Gaming is such a wonderful thing that is far more the norm today then in years past. It’s nice to hear from other people of events and things of their past or present in regards to happy gaming memories/moments! Thank you Miriam for your support, glad you can relate to us here, we hope you continue to watch us and support us. Feel free to comment again or ask questions ^_^~!